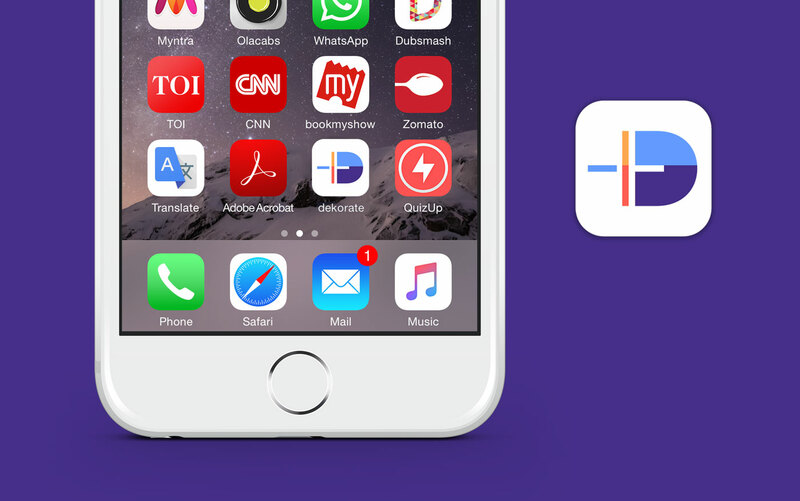 From mobility to dining, from recruiting to dating, a whole new world of mobile applications have simplified how we do things with a higher degree of convenience and satisfaction. 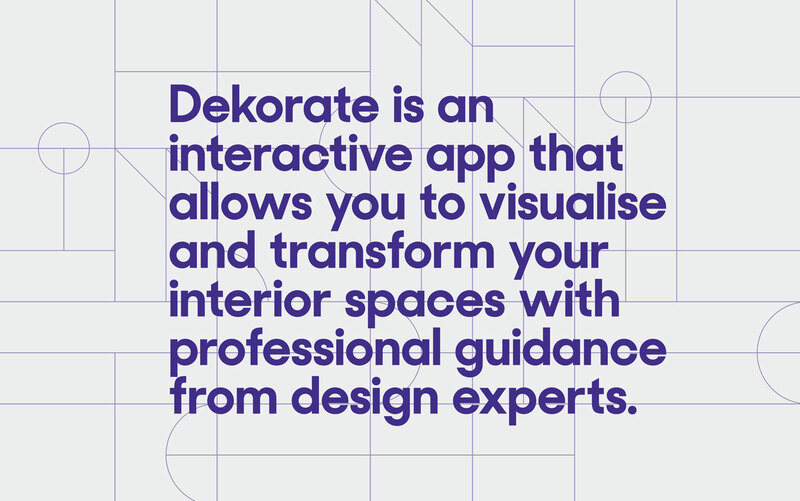 The Dekorate app was conceived to bring an intuitive and affordable approach to interior design—an activity with high user involvement, but often challenged by lack of access to trained design professionals and the ability to visualise changes during the process of redesign. 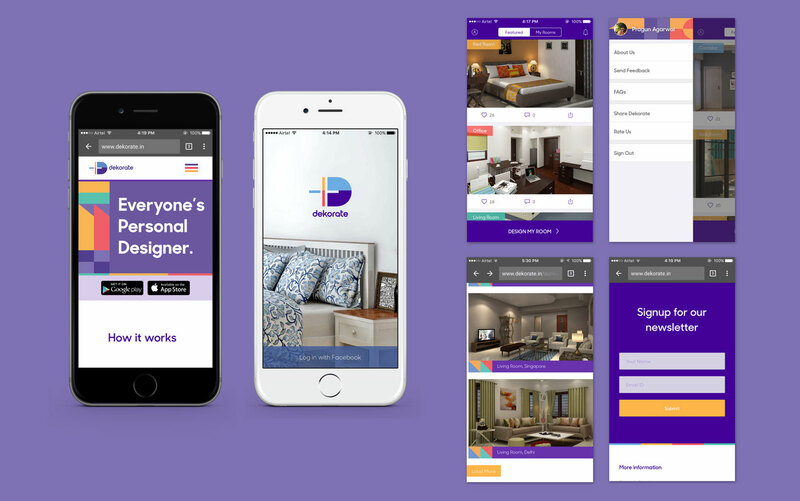 The app empowers users by building access to trained designers, with specifics of requirements, style selection, design visualisation and product purchase recommendations. 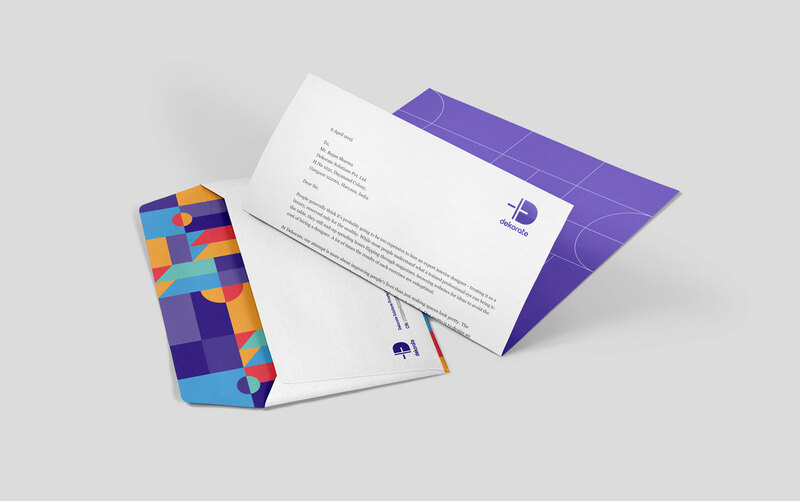 In the early stages of product development, we were commissioned to build product articulation, brand identity and language, to support launch and subsequent growth as a design service app. 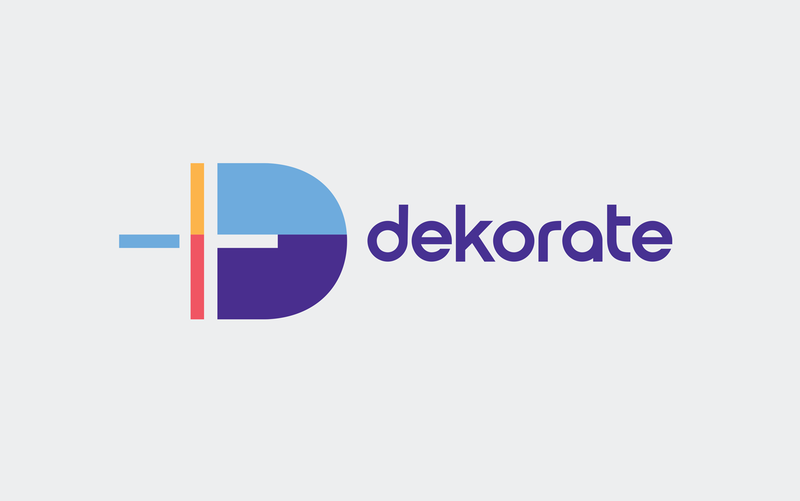 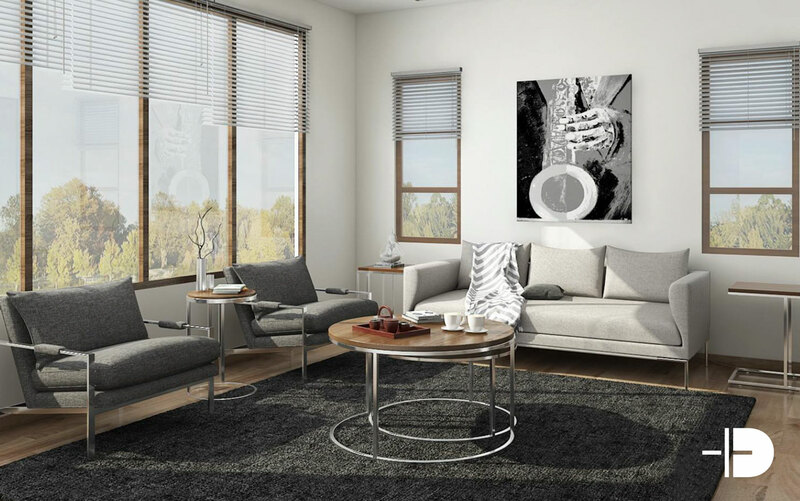 The core strength of the Dekorate app lies in its ability to bring an assisted approach to the design process for the end-user. 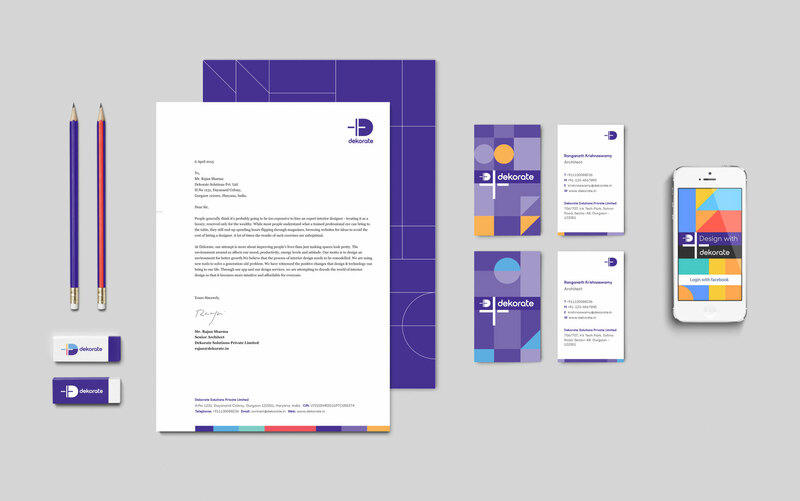 With a range of service aids in the offering, from clarity to communication to expert advice, ‘Design with’ became our rallying point for the brand. 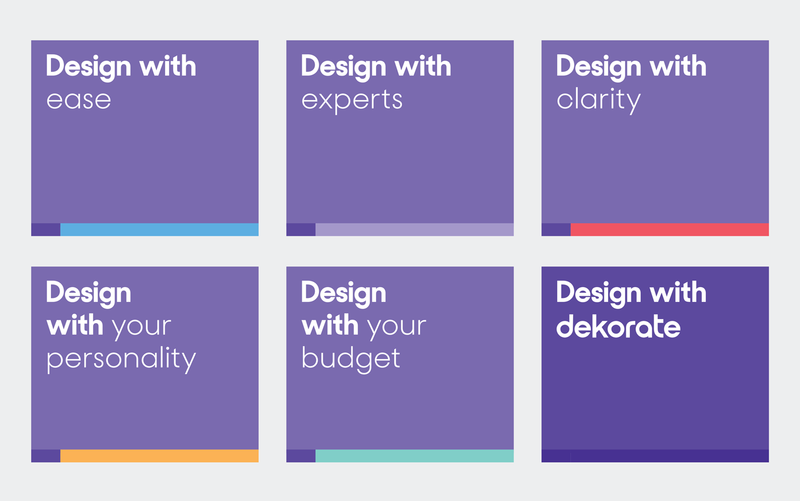 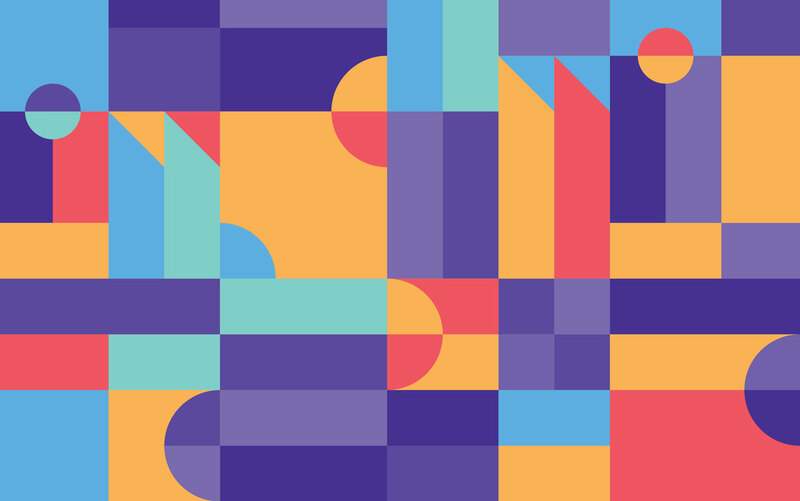 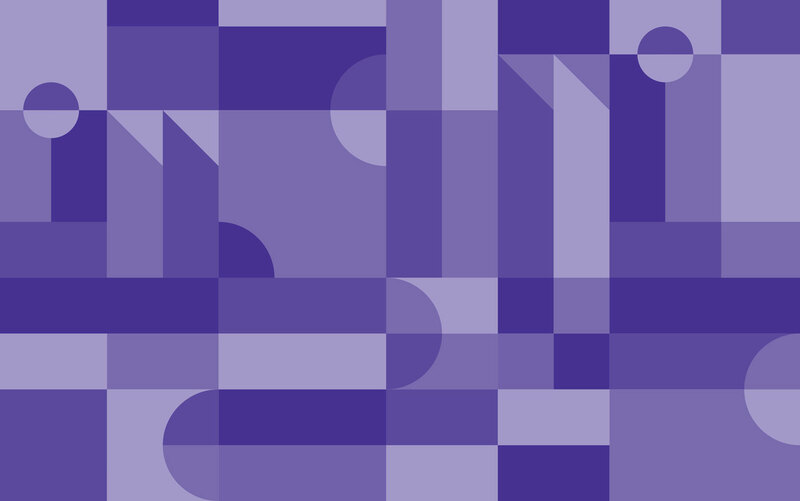 The promise of easing the iterative process of interior design and helping users participate in the process with ease, set the tone for a vibrant language based on simple, playful grids with flexibility for use in promotions, communication and product interface. 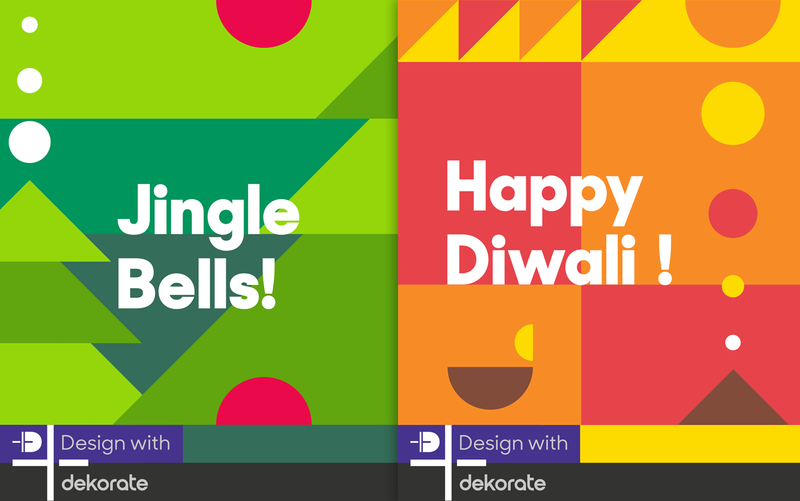 Brand language applied to website and app interface, by Dekorate team.